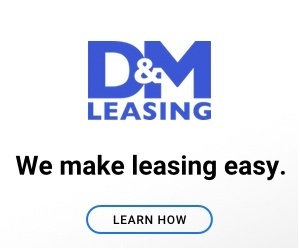 D&M leasing sold me a vehical they claimed was checked out and had no problems. 150 miles from Dallas truck broke down. FORD dealers in Amarillo and Albuquerque said blown gasket was preexisting condition. Cost to repair -$6700 plus tax. D&M Leasing and their drivetrain warranty Co. Gulfstream refused to pay any part of repair and and D&M refused to take truck back. These people pushed the warranty as a way to protect buyer. However, the Gulfstream warranty Co. Refused to pay for repairs. Don't rely on their warranty or their verbal promises. Texas has no laws protecting purchasers of older used vehicals. Review #226878 is a subjective opinion of radar2006.